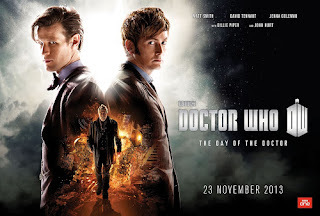 The Doctor Who 50th Anniversary Special will be called The Day Of The Doctor. 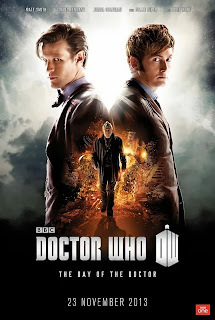 Starring Matt Smith, David Tennant, Jenna Coleman, Billie Piper and John Hurt. Shows worldwide on November 23rd and will also have a limited cinematic release. 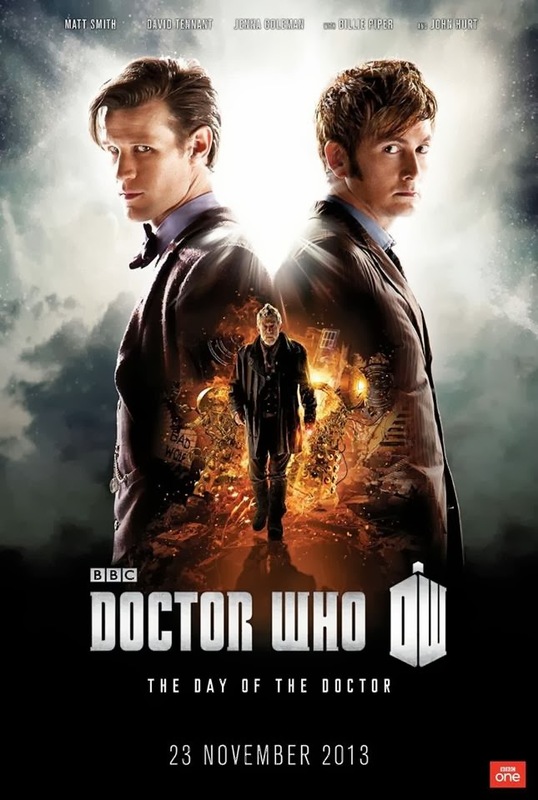 The Doctor Who 50th Anniversary Special will be released on DVD by 2entertain on Monday December 2nd. Unfortunately only in the UK and Europe. Not sure about a release in the United States. Catherine Tate (Donna Noble) will join David Tennant live on stage at the British Film Institute Southbank for the screening of The Stolen Earth and Journey's End on Sunday September 29th .